Improve your hitting power, endurance and balance using the Carbon Claw AMT CX-7 4ft leather punch bag. 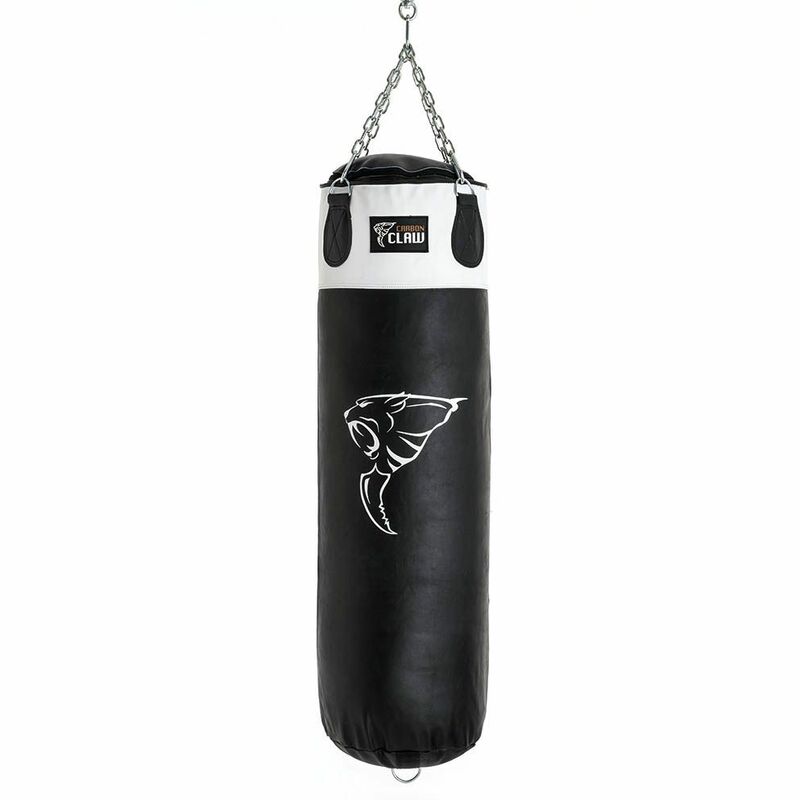 This sturdy 4ft (122cm) punch bag is manufactured from genuine leather and has double stitched seams for solid durability. For great weight distribution, it is filled with textile off-cuts and features a 20mm foam lining for a more natural feel. To ensure added safety and stability, there are 4 heavy gauge D-Ring hangers and an additional metal D-Ring sewn to the base allows for attaching a weight or fixing and guarantees maximum swing reduction. Additionally, the top of the bag is securely closed thanks to a heavy-duty zip. 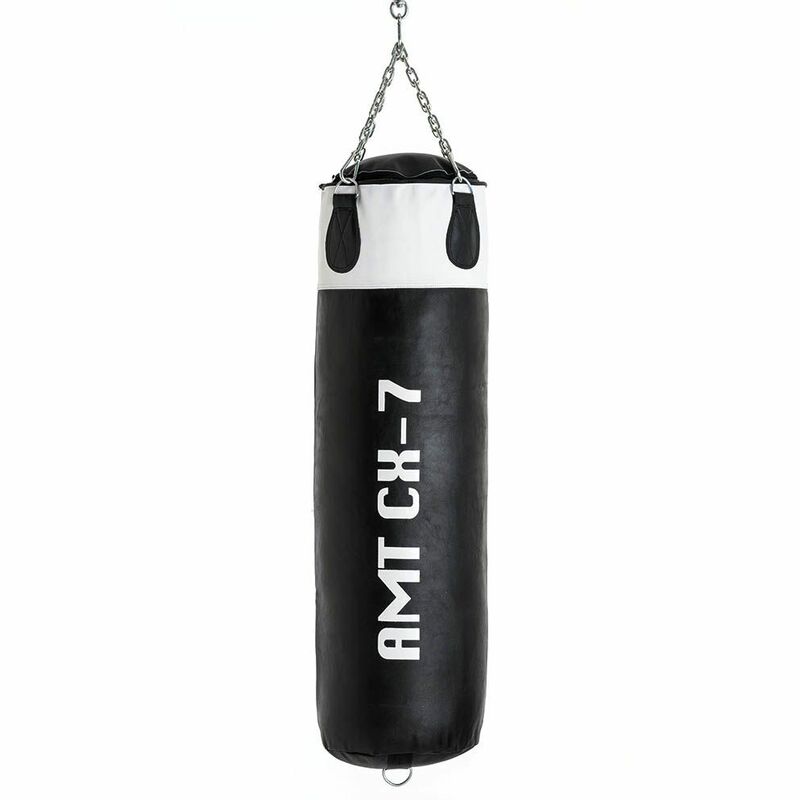 for submitting product information about Carbon Claw AMT CX-7 4ft Leather Punch Bag We aim to answer all questions within 2-3 days. for submitting product information about Carbon Claw AMT CX-7 4ft Leather Punch Bag. We aim to answer all questions within 2-3 days. If you provided your name and email address, we will email you as soon as the answer is published. 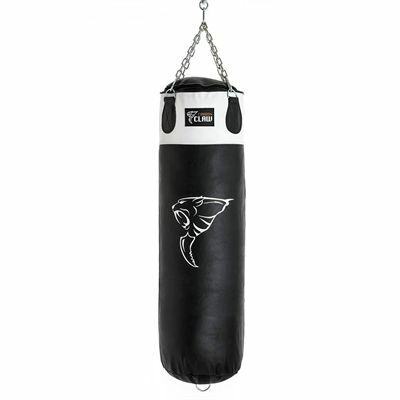 for submitting product review about Carbon Claw AMT CX-7 4ft Leather Punch Bag.